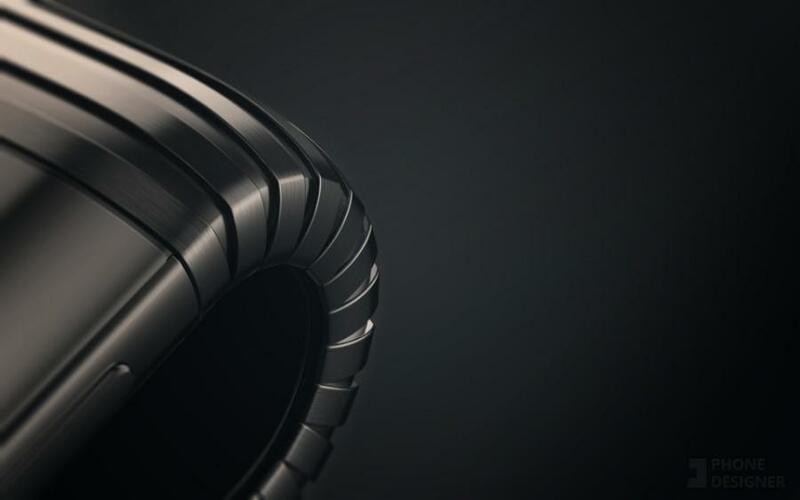 In a series of tweets, the consistently reliable Max Weinback of XDA Developers has revealed the core specifications and design changes of Samsung’s Galaxy S10 range and they may not be what you want to hear. What Weinback reveals is Samsung is reserving its top specifications for the Galaxy S10 5G Edition and screen-folding Galaxy F and this is leaving the new Galaxy S10 Lite, regular Galaxy S10 and Galaxy S10 Plus out in the cold. While leaks have already shown Galaxy S10 owners will get smaller battery capacities than the 5G S10 and Galaxy F, Weinberg now confirms they will draw the short straw on storage capacity and RAM as well. The new flat-screened Galaxy S10 Lite will get just 4GB RAM and a maximum of 128GB storage. The Galaxy S10 has 6GB RAM and up to 256GB storage, while the Galaxy S10 Plus does step up with 6GB/128GB and 8GB 256/512GB options but this still pales comparison to Samsung’s new top dogs. The Galaxy S10 5G and Galaxy F will come with up to 12GB RAM and 1TB of storage. This is double to triple what Samsung is supplying on what most customers will expect to be its flagship range. Interestingly, this means the new Galaxy range will be overtaken by significantly cheaper smartphones in 2019. Notably, the OnePlus 6T McLaren and Lenovo Z5 Pro (already announced in 2018) have 10GB and 12GB RAM respectively for almost half the expected asking price of the Galaxy S10. Weinback also confirms the Galaxy S10 design will still have a thicker bottom bezel than on the sides, despite its radically new design language. 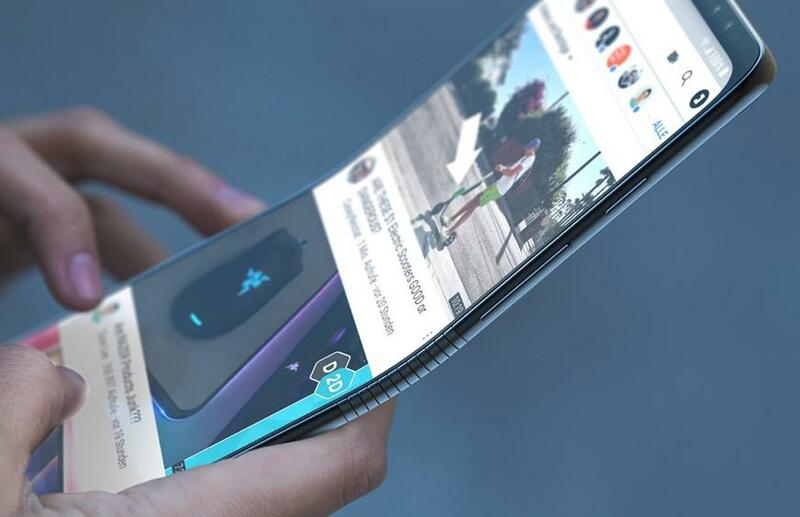 But users will get a cutting-edge ultrasonic in-display fingerprint sensoron all models apart from the Lite, and the Galaxy S10 Plus will move to a triple camera system with the addition of an ultrawide angle lens. Curiously, Weinback notes Samsung will drop the 2x optical zoom from its two camera Galaxy S10 and pair its main camera with the ultrawide angle lens instead. Personally, I’d prefer an ultrawide lens but dropping optical zoom when it has become a standard feature in recent years will not please some users.